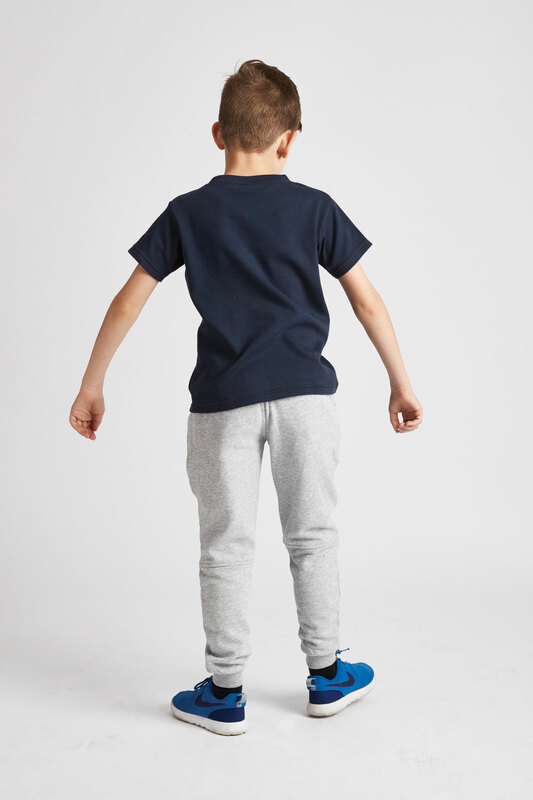 Ideal for warmer days when playing in the sunny outdoors, our Boys Navy T-shirt is a stylish and comfortable option for active kids. 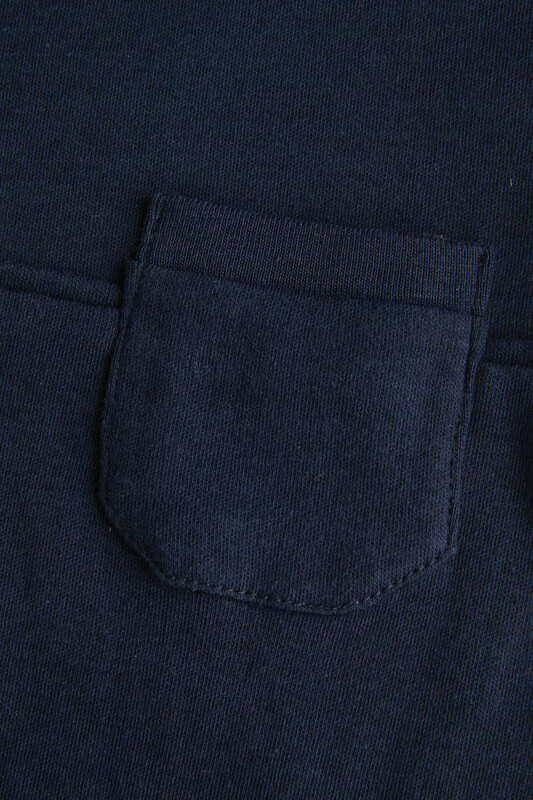 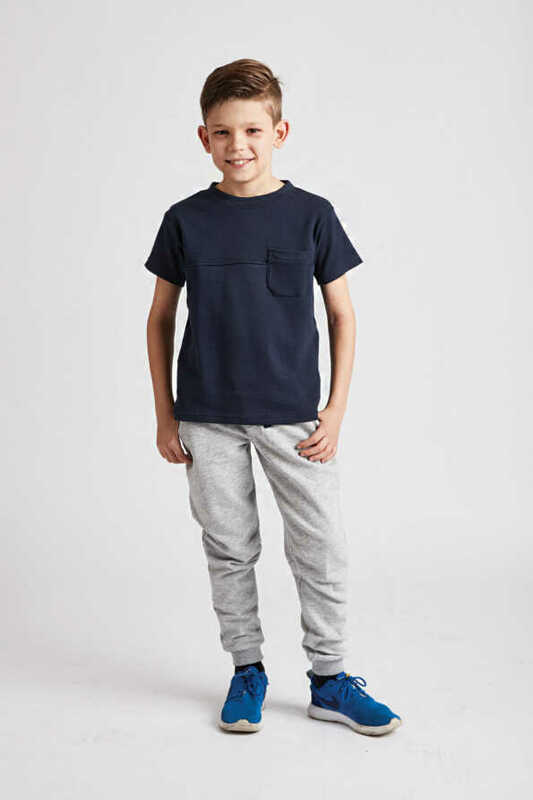 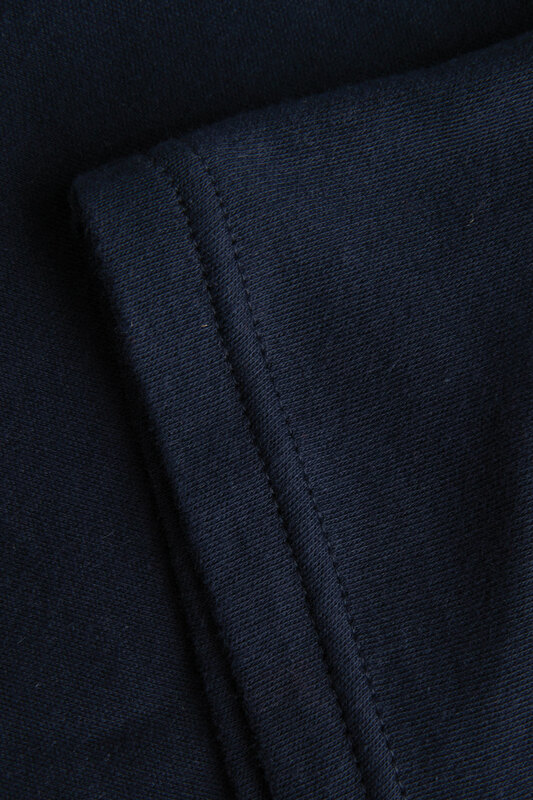 Our Boys navy T-shirt is a stylish and comfortable option for active kids. 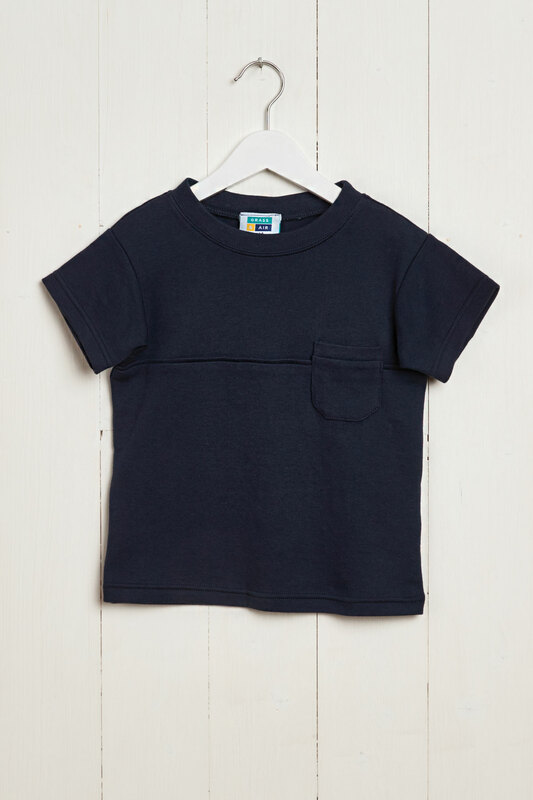 Ideal for warmer days when playing in the sunny outdoors, due to its fabric composition is 100% cotton. 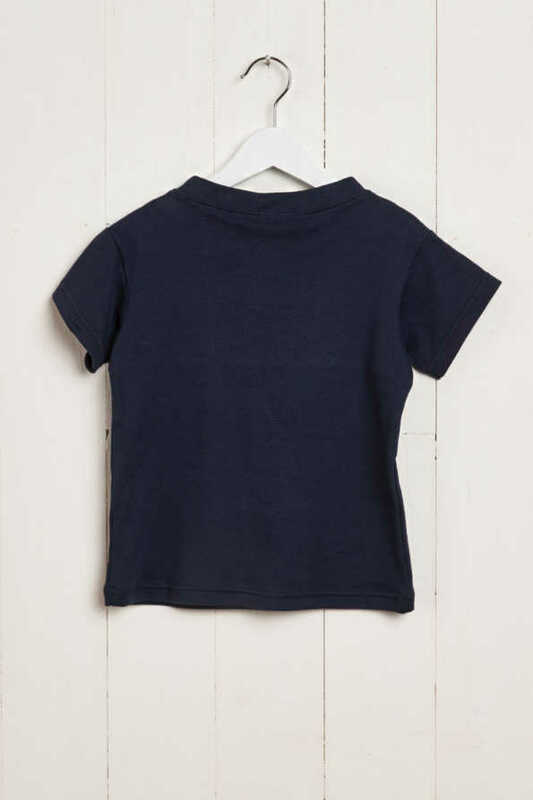 This kids tee is extremely durable and can withstand the rough and tumble of kids play. It is warm enough so that it can be worn on its own in Spring and Summer months or add our Hoods Up Hoody for cooler days.